The 4th Annual Keith Hall Drum Choir Xperience was a success at Western Michigan University on November 4th, 2013. 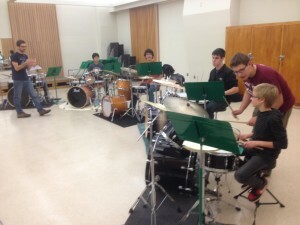 10 drummers participated in a full day of musical fun in a drum choir setting. 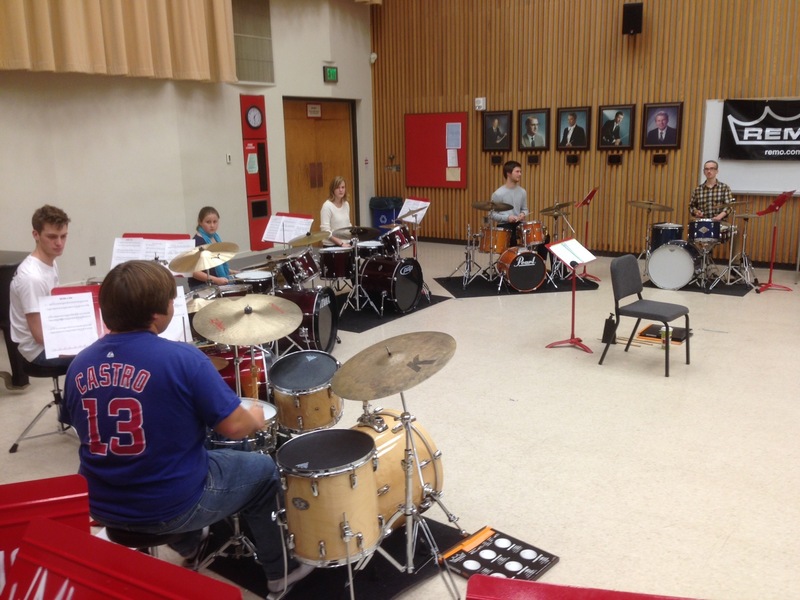 The KHDCX also traveled to Byron Center High School in Grand Rapids and Concord High School in Elkhart, Indiana.